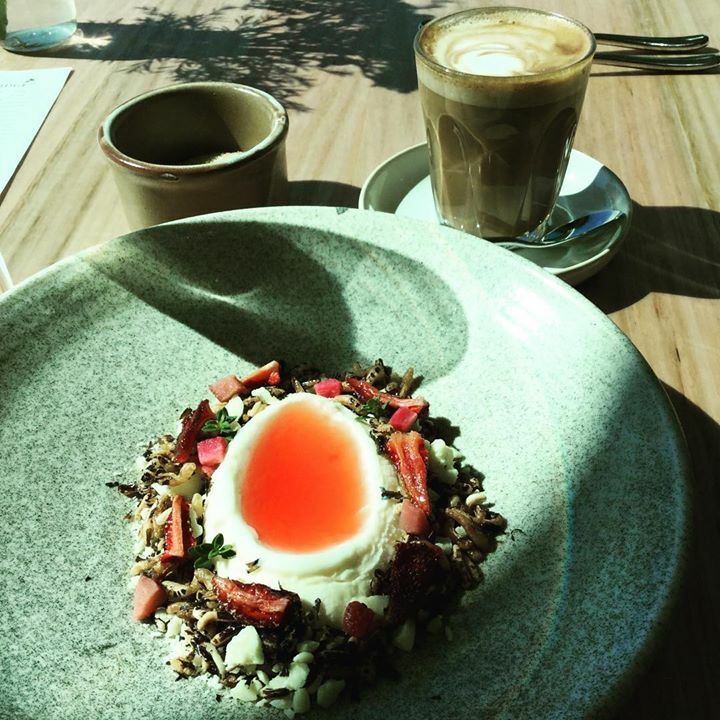 This dessert by the head chef of Oakridge Matt Stone is just one of those things you’ve got to try once in your life #flying_corkscrew #visityarravalley #yarravalley #foodie #tourismvictoria #foodie #bestdesserts #instacool #instagood. 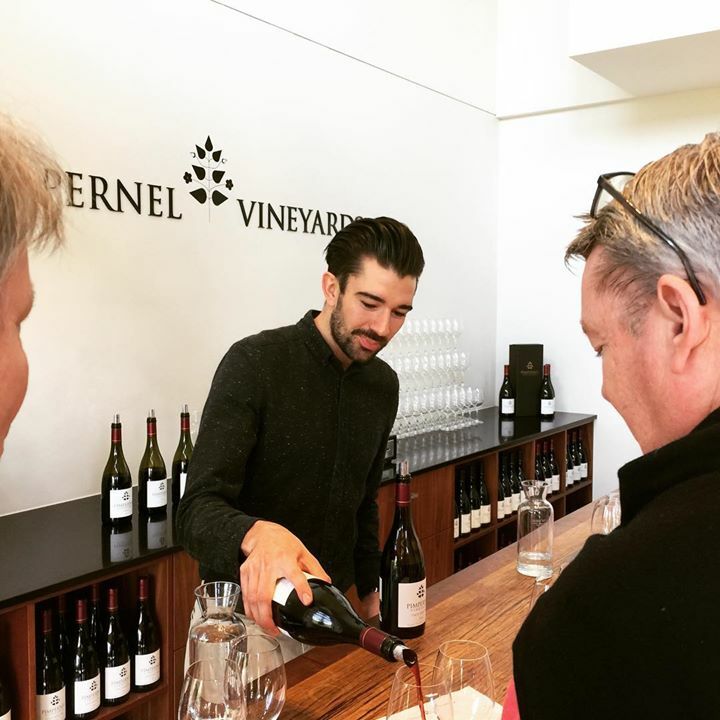 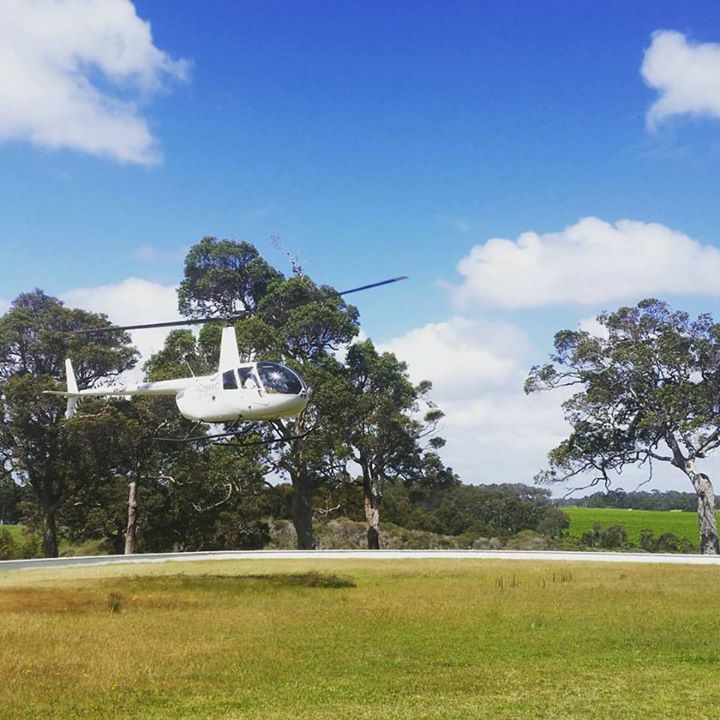 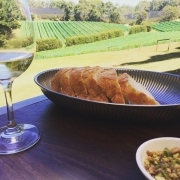 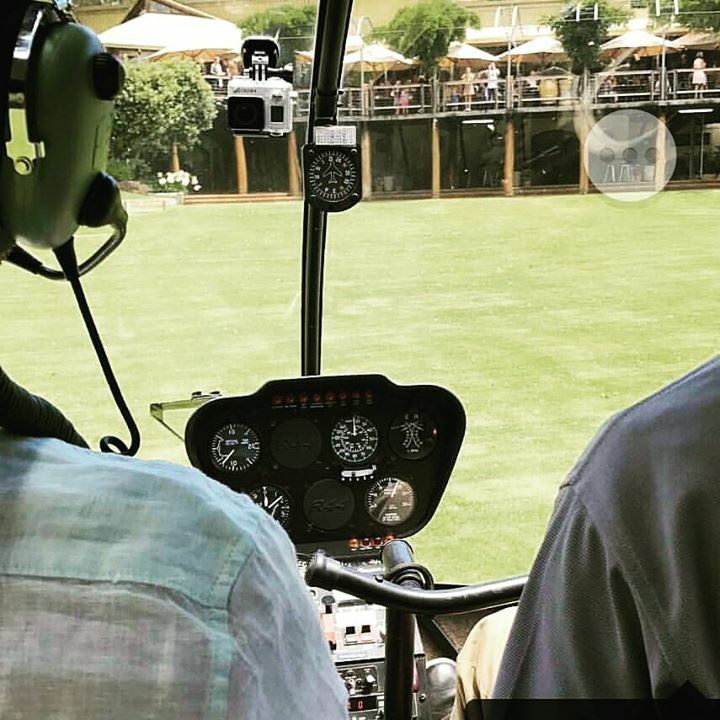 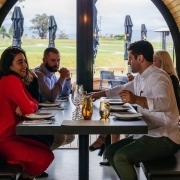 Based in Margaret River, The Yarra Valley, and the Mornington Peninsula, the Flying Corkscrew is a small group, luxury wine tour. We only have one goal – to give you the best wine tasting experiences. 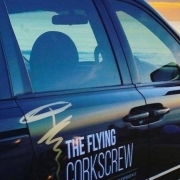 Flying Corkscrew updated their profile picture. 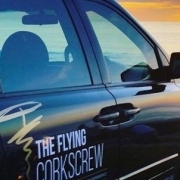 https://flyingcorkscrew.com.au/fc/wp-content/uploads/2019/02/f864fddb.jpg 433 433 1sully2 https://flyingcorkscrew.com.au/fc/wp-content/uploads/2016/11/FC-logo-wine-tour.png 1sully22019-01-29 08:39:382019-02-10 01:25:44Flying Corkscrew updated their profile picture.